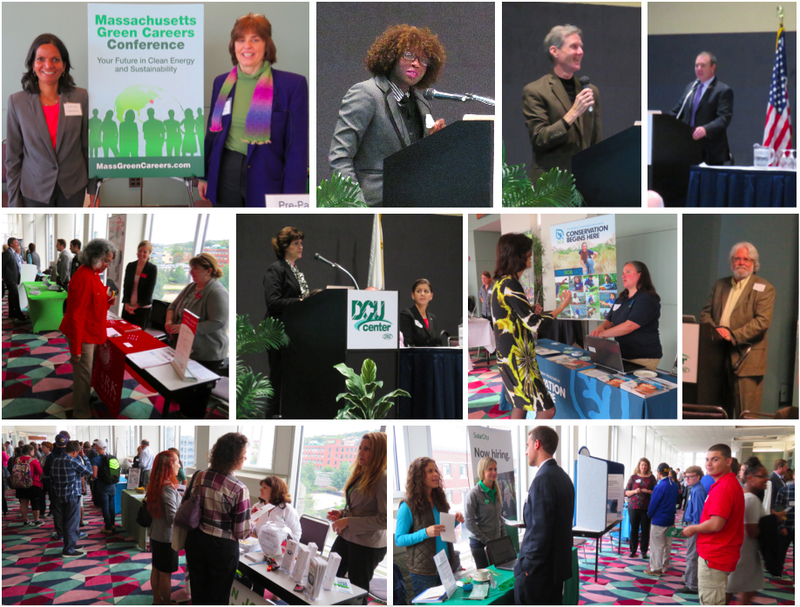 The 8th Massachusetts Green Careers Conference will be held September 29 at Worcester’s DCU Center. “Massachusetts has been a national leader in clean energy job creation in recent years and the trend continues,” says conference director, Jen Boudrie. 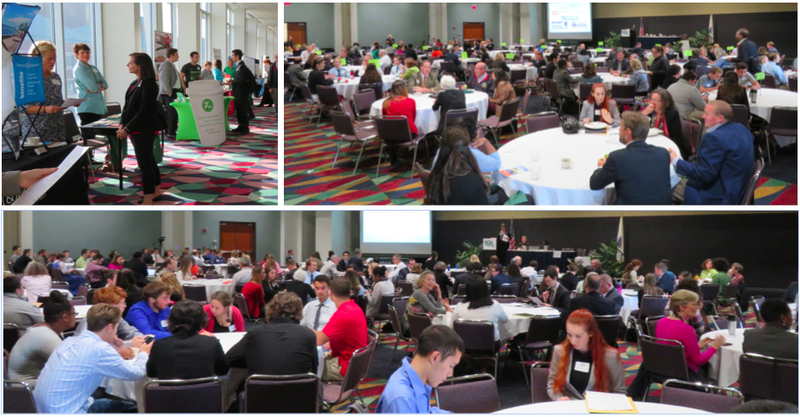 Providing assistance at the conference are coaches, presenters, and exhibitors who are experts in career development and sustainable development. Two leaders during the keynote will highlight community resilience and careers. Dr. Atyia Martin is the Chief Resilience Officer from the City of Boston. Kevin Doyle is a Workforce Development Consultant at the Northeast Clean Energy Council, and Lead Researcher of the NatureWORKS National Urban Green Infrastructure Workforce Study. Following the keynote, an industry association summit with 12 representatives describe sustainability trends and resources for employers and employees. Associations include: the American Planning Association, CleanTech Incubators of New England, Ecological Landscaping Alliance, Energy Engineers New England, MA Association of Conservation Commissions, MA Association of Public Purchasing Officials, MA Association of Vocational Administrators, MA Facilities Administrators Association, New England Water Environment Association, Northeast Clean Energy Council, and the Student Conservation Association. Exhibitors are: AltEStore, Antioch University of New England, Clark University, The Conway School, Green Jobs Academy, Green Schools, Green Planning and Coaching, Homeworks Energy Inc, Level Solar, MA Association of Vocational Administrators, Mass Gov Careers, Mass Facilities Administrators Association, NE Water Environment Association, Northeast Organic Farming Association of Massachusetts, PIRG Campus Action, Riverstone Sustainability, SIT Graduate Institute, The Student Conservation Association, TechSandBox, UMass Boston, Weston & Sampson, and Zipcar. 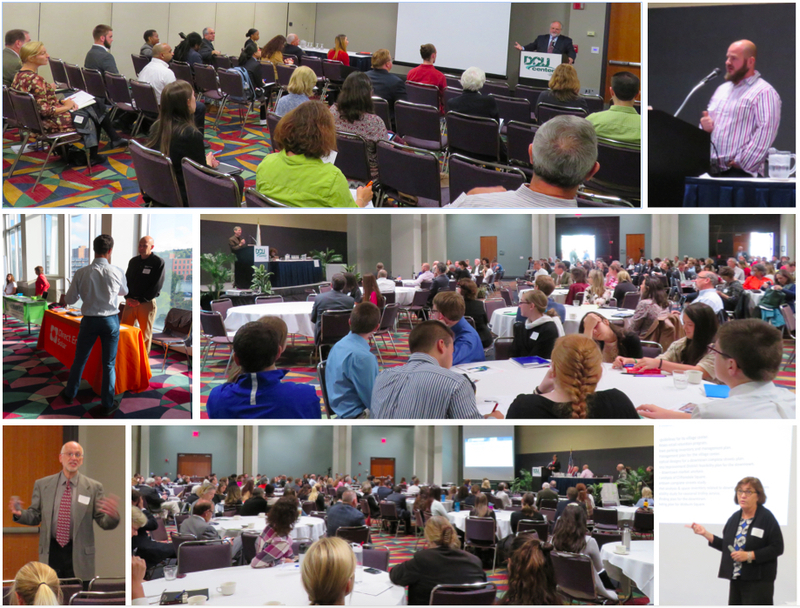 The conference is Thursday, September 29. 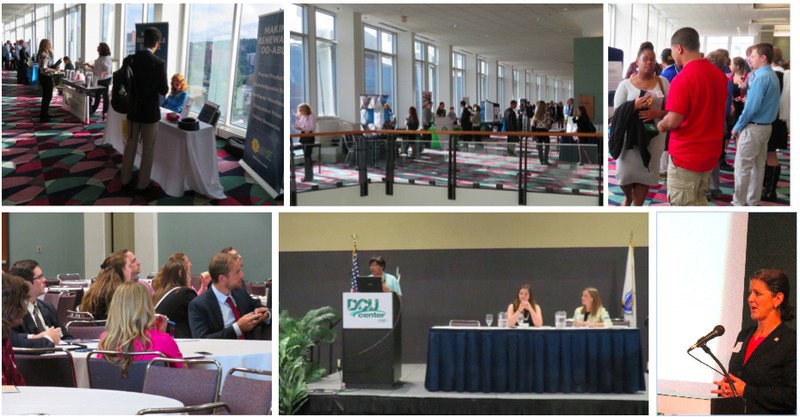 Registration and exhibits open at 8am and presentations begin at 9:00 am at the Worcester DCU Center. The conference ends at 4 pm. A gold sponsor of the conference is the Massachusetts Clean Energy Center. 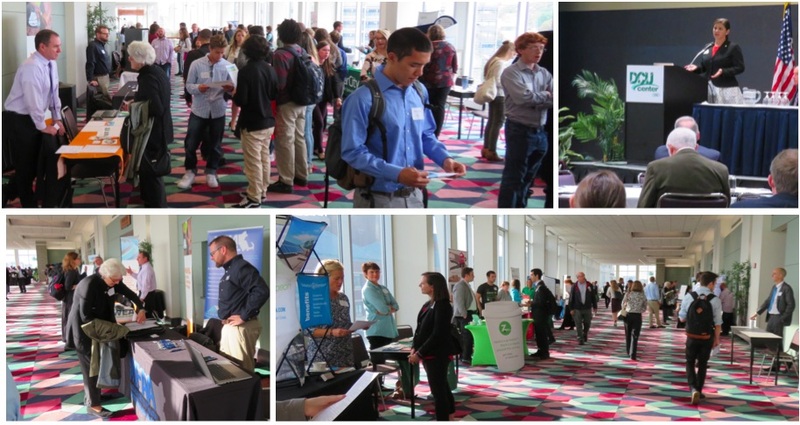 Online registration ($85 Professional, $65 Teacher, $45 Job Seeker, $30 Student) provides full access to the conference: exhibits, speakers, coaching, networking, roundtable discussions, and lunch. Info at www.MassGreenCareers.com. Walk in registration will be available at $95-$30 per person.